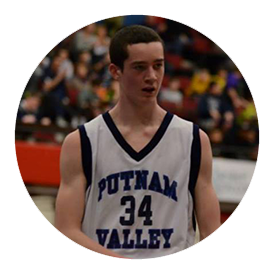 As a senior at Putnam Valley High School, Joey has been with SCP for three years, a testament of his commitment to success. His writing, social media and business acumen have continued to evolve, and he has a bright future in college, with SCP and beyond. The city that never sleeps is jam-packed with sights throughout. With so many to choose from, we did our best to narrow down our top-five. Enjoy!